Hauptsächlich bin ich im Team zusammen mit Hannes für die Videos zuständig, wobei mein Fokus allgemein mehr auf den visuellen Effekten als beim Schnitt liegt. Auf Events laufe ich häufig mit der Kamera rum und versuche die tollen Momente auf Fotos und Videos festzuhalten und koordiniere die Verteilung der Kameras an unsere Helfer. 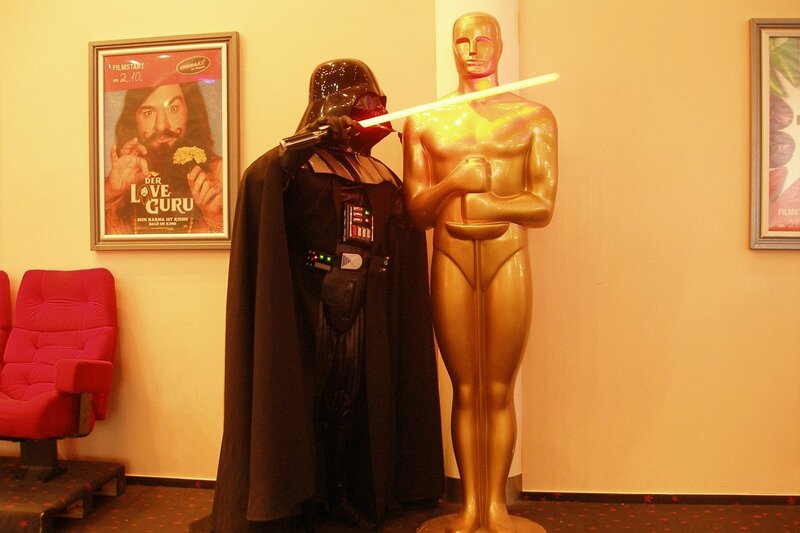 Auf der Bühne bin ich entweder als Jedi, oder aber als Darth Vader zu sehen. Your best memory together with the Team? das dürfte definitiv unsere Jubiläumsfeier gewesen sein. Unser Vorbild Nick Gillard zu treffen und einfach die Zeit mit unseren Freunden zu genießen war einfach einer super Zeit. Three things that you don't want to miss at an event? Am wichtigsten für mich ist die gute Laune, zusammen mit den richtigen Leuten. Denn Ohne wird jedes Event schnell anstrengend und stressig. Ansonsten darf auf einem Event auch kein Vader fehlen. Dadurch, dass mich visuelle Effekte und Schwerter im Allgemeinen schon faszinieren, sind Lichtschwerter die perfekte Kombination aus beidem. Gerade bei Lichtschwertchoreographien kann man sich dann kreativ auch noch etwas mehr austoben. How did you become part of the team? 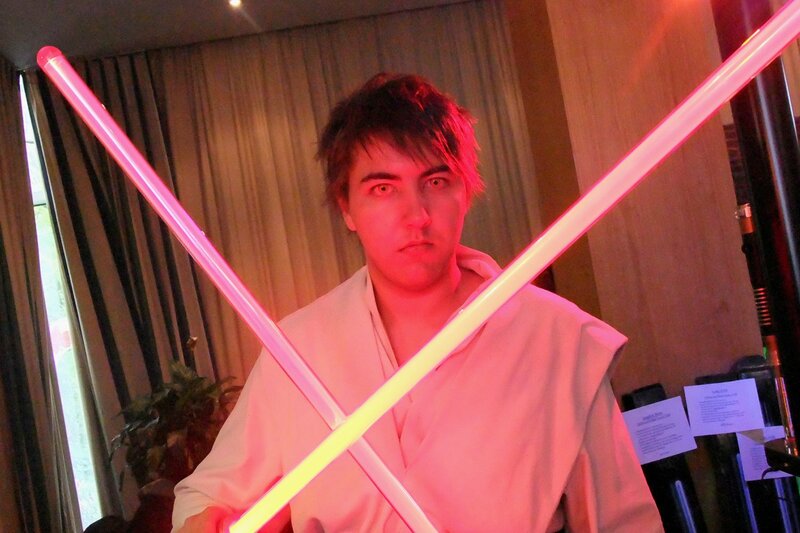 Anfang 2006 stellte ich Videos von Lichtschwertkämpfen mit meinem Vater online ins Projekt Star Wars Forum. Als Tim mich daraufhin fragte, ob ich Interesse hätte eine Seite über Lichtschwerter aufzubauen, konnte ich unmöglich ablehnen. You want to know something specific and our search could not help you? Or you would like to have unique shows or workshops on your event? 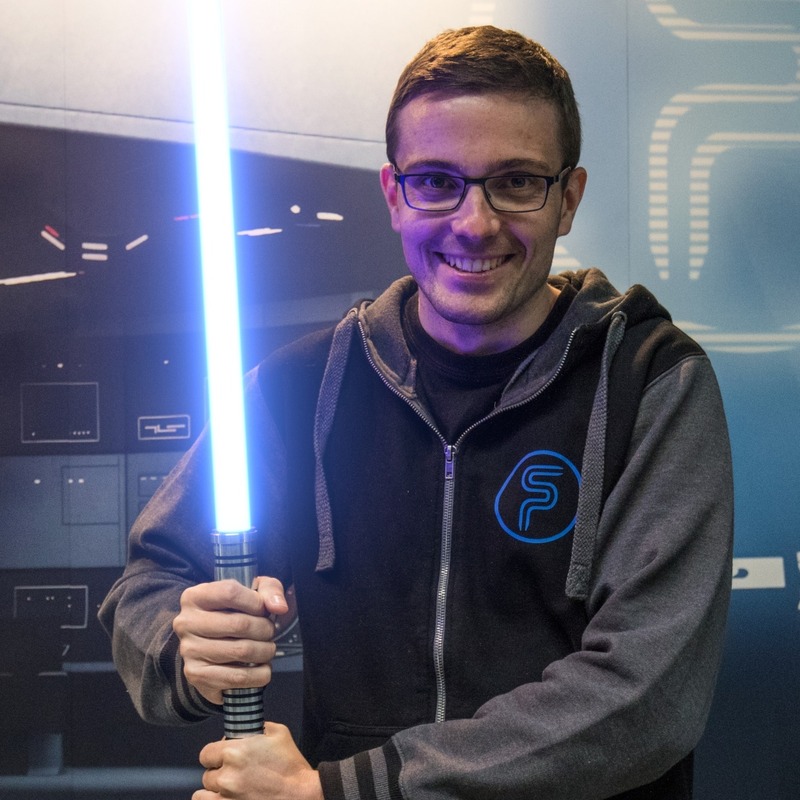 Just a few years ago when Hendrik was looking for a fancy decoration, he got to the Saberproject website more or less randomly. 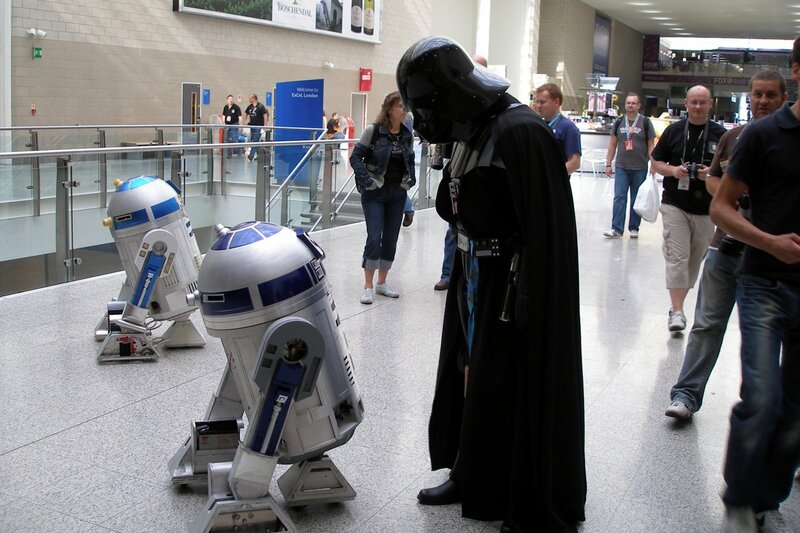 As an enthusiastic Star Wars fan a he was lost immediately. Since 2010 the former decoration has become a passion and Hendrik came to very event - first as an assistant and since the beginning of 2015 as member of the team. Behind the scenes he takes care of almost everything that is needed. Whether it is writing articles for various events or simply the general updates for the homepage Hendrik is always ready. He also helps collecting more new and exciting material for our social media website. In addition he is responsible for our booth which he transports crisscross through Germany and straight to the next event. 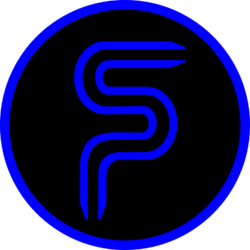 Tim is one of the founding members of Saberproject. 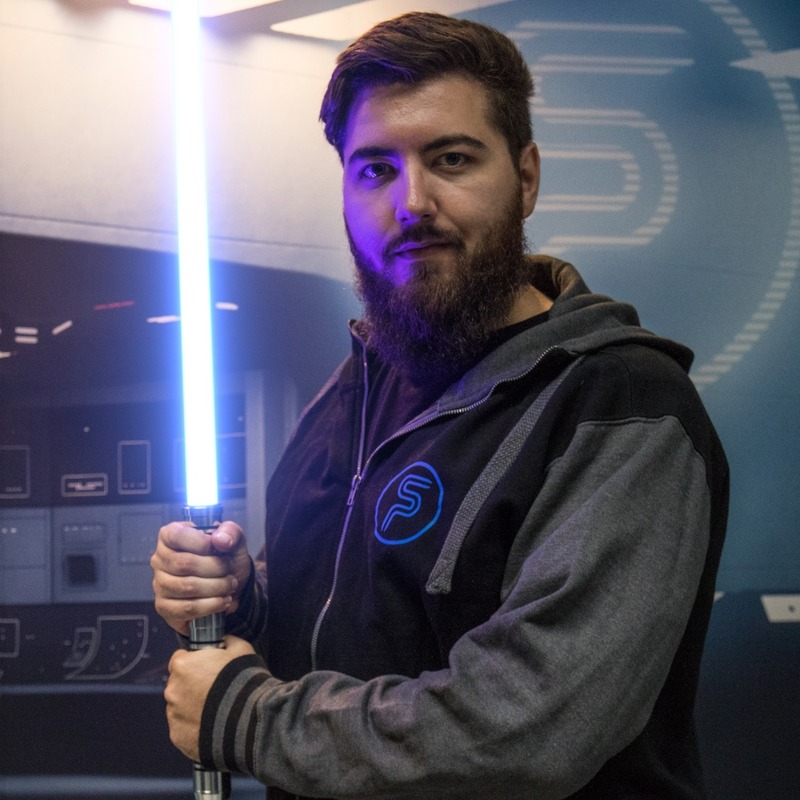 Since his childhood he has always been an avid Star Wars fan and with the founding of a website dealing with lightsabers he started something he would not have dared to dream of. He is very proud of everything the team has achieved and hopefully will achieve in future. Inspiring visitors and spectators pleases him most about his hobby in which he invests a lot of time. From the beginning Tim has been the administrator of our website. By working in the team he learned a lot of different things and now takes care of everything concerning the website’s updates. Additionally he is also working with sponsors and is responsible for the general organization of the team. Since his childhood, Chris has been a big fan of the Star Wars movies (only three at that time). From the very beginning he was excited lightsaber, an elegant and somehow mystical weapon which can only be used by a few chosen ones. 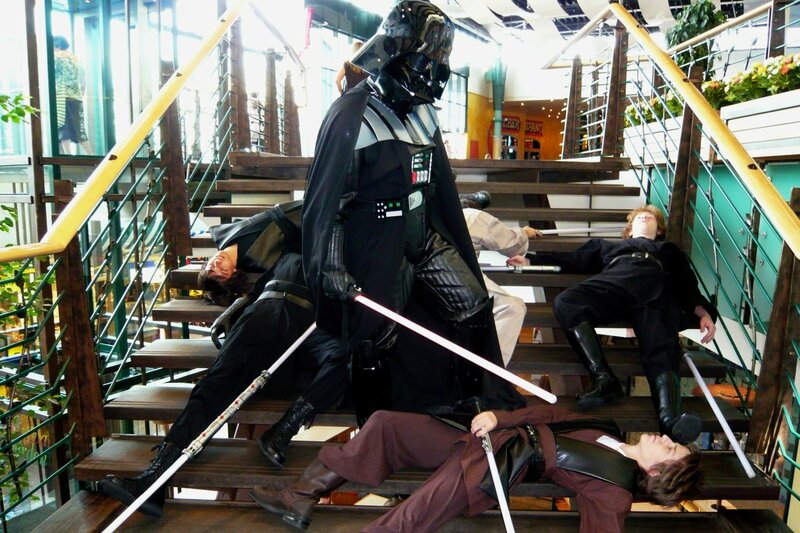 When he first spotted a FX-lightsaber on Ebay, there was nothing that could have stopped him. 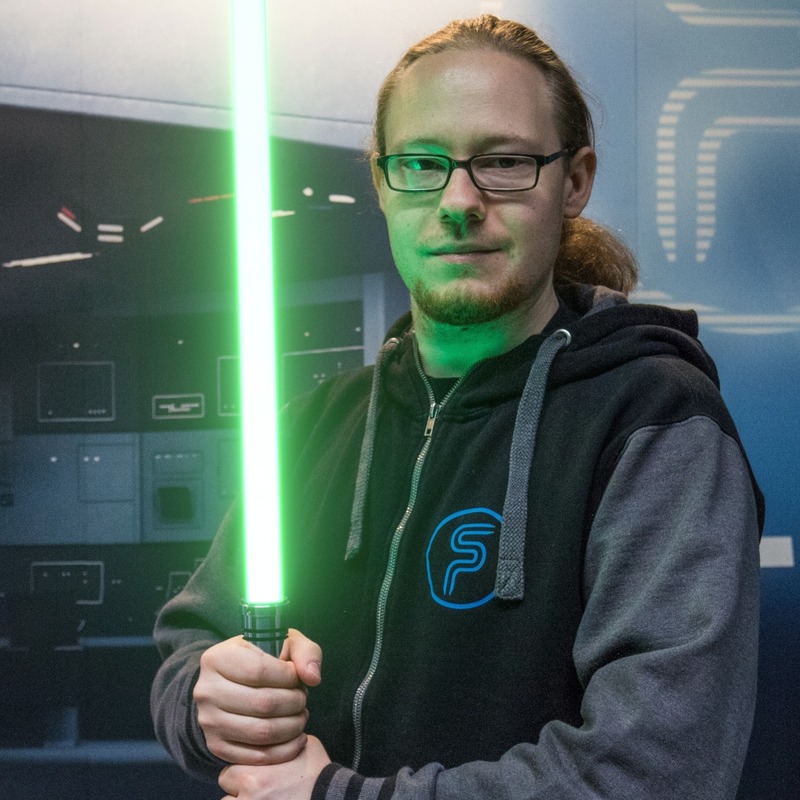 He joined Team Saberproject in 2010 and can now finally live out his hobby. Within the team he is mainly responsible for writing and texts in general. Chris writes most of the announcements and daily reports of our events as well as other interesting news. In addition he has taken over the responsibility for planning, coordinating and implementing our regular updates on the website. 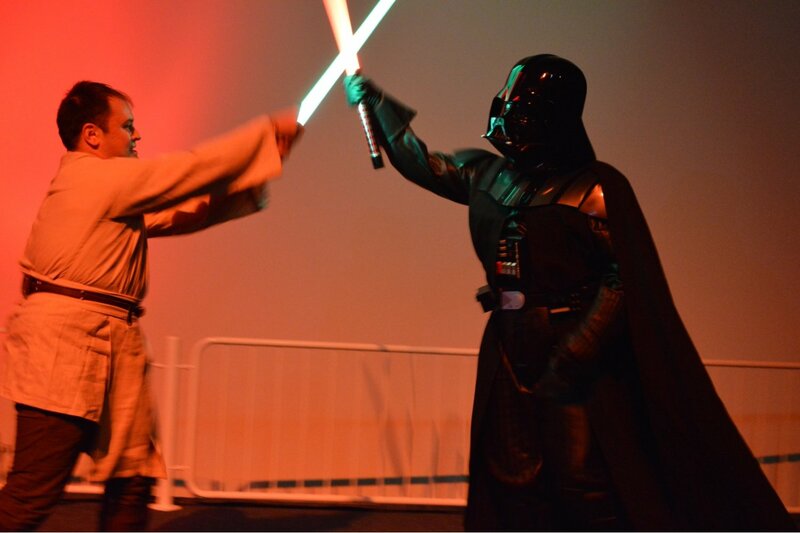 Naturally he is also part of our stage shows, in which he primarily focuses on using a single lightsaber, and – at least in the recent programs – represents the light side of the force. Alex is one of our founder members. He and his father have been Star Wars fans from the very beginning and started replaying the battles scenes when Alex was only a little kid. However he was always fascinated most by the movies’ visual effects and went for creating his own videos only a few years later. 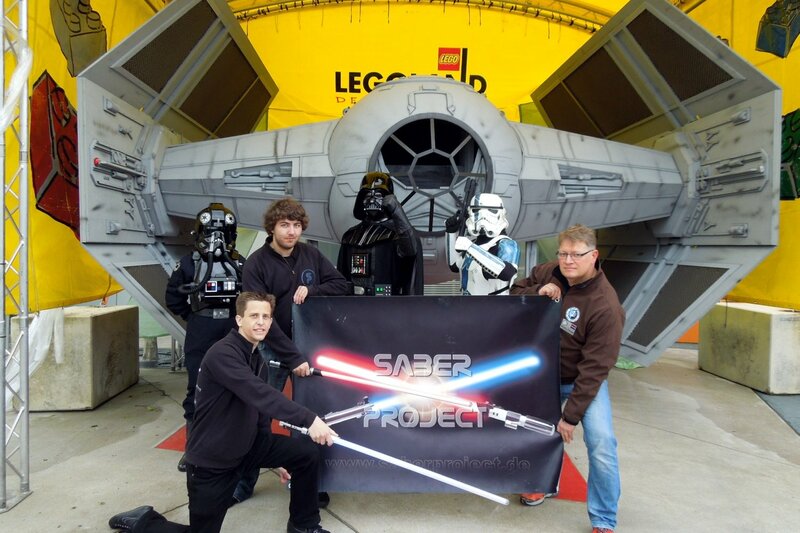 In 2006 he met with other fans and together they founded Saberproject. 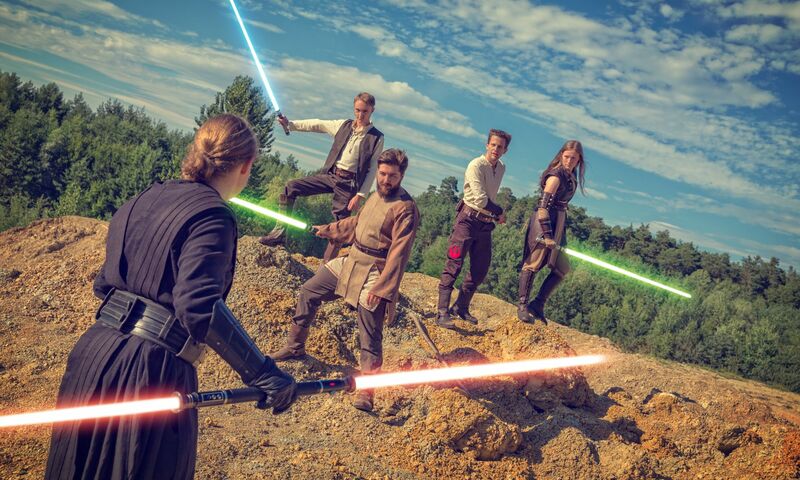 Meanwhile not only his excitement for Star Wars has become one of his hobbies, but also his passion for special effects, which is why Alex is primarily responsible for our video section. 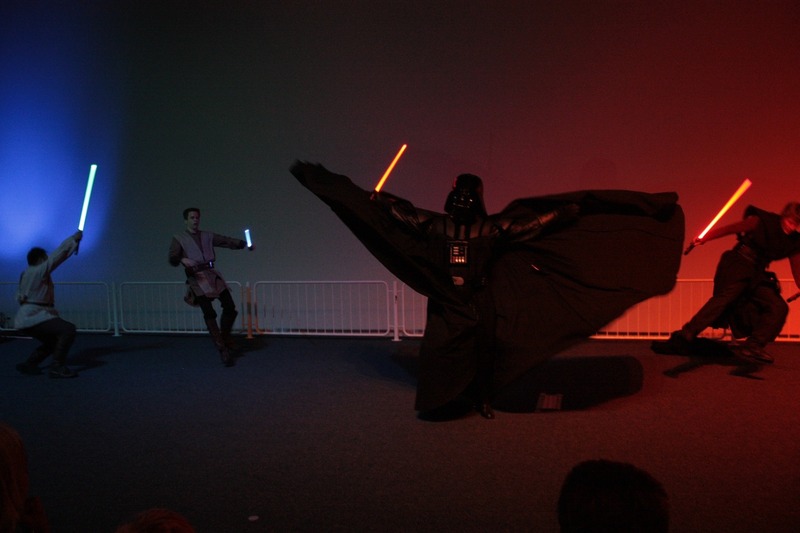 Furthermore he is very attracted to the character of Darth Vader, so one should not be surprised that he owns his costume and often plays an important role in our stage performances with it. 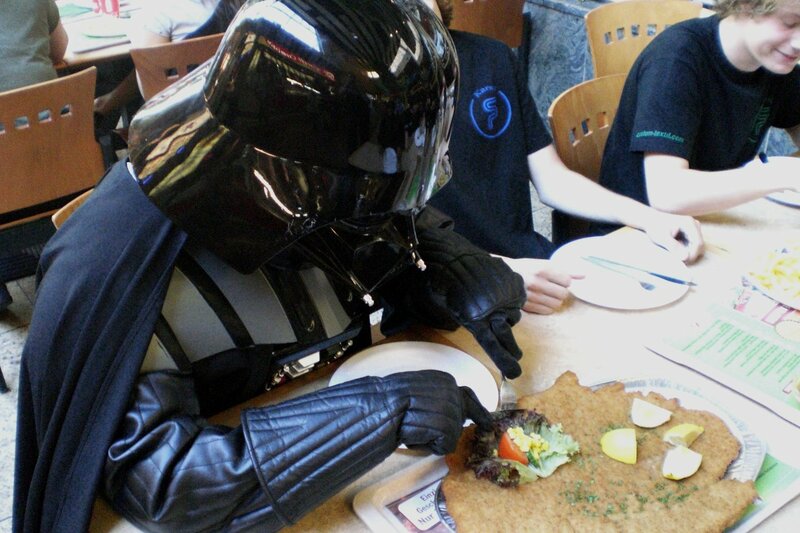 That is also why we like to call him by his nickname Vader from time to time. 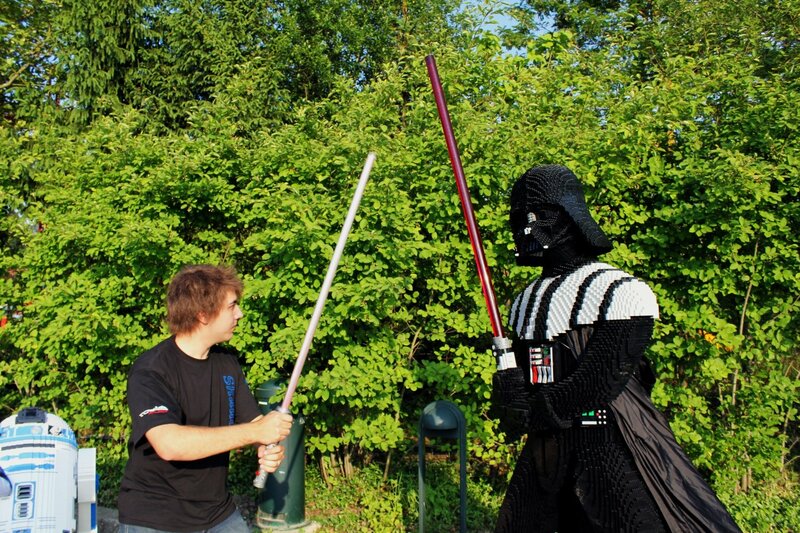 Since Hannes got to know the team at the Star Wars Day in Legoland Germany and experienced it live he is a big fan and assistant of the Team. After supporting it for many years with helping out at the booth or taking photos in the audience during the show, he was on stage for the first time in 2014. A big dream had become true. After a successful year he officially became part of the Team. So, the long wait was worth it. Now he can enthuse others and mostly kids with his passion and, as part of the team, do his bit. If there is no event Hannes cares about video editing for our trailers or tutorials. He is also responsible for the maintenance of our social network and planning updates with Tim. 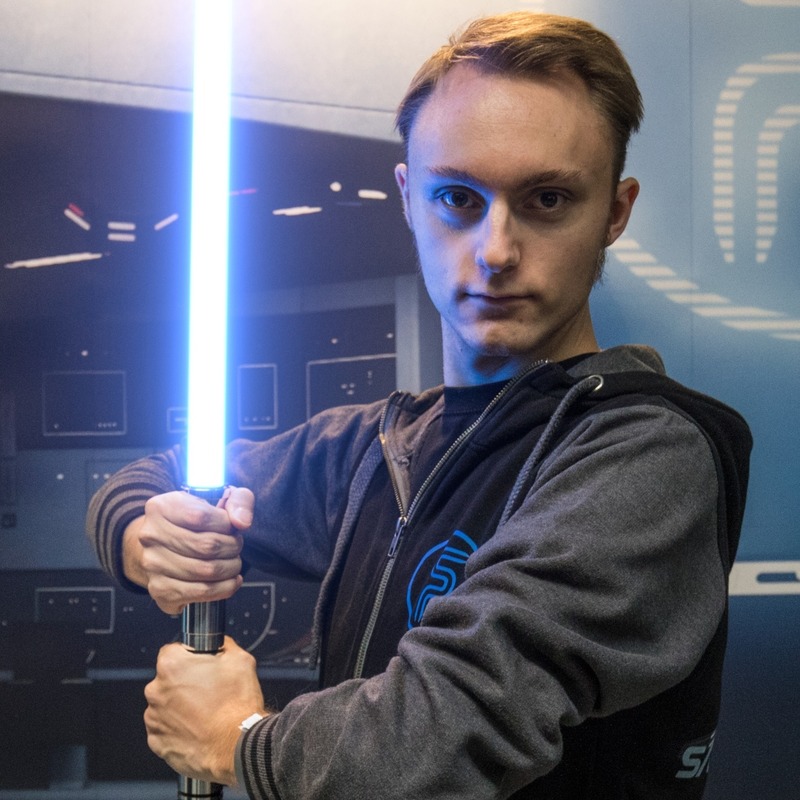 On stage Hannes is in the role of a Sith who wants to destroy the last remaining Jedi. Since 2008 Markus is an integral part of the team. 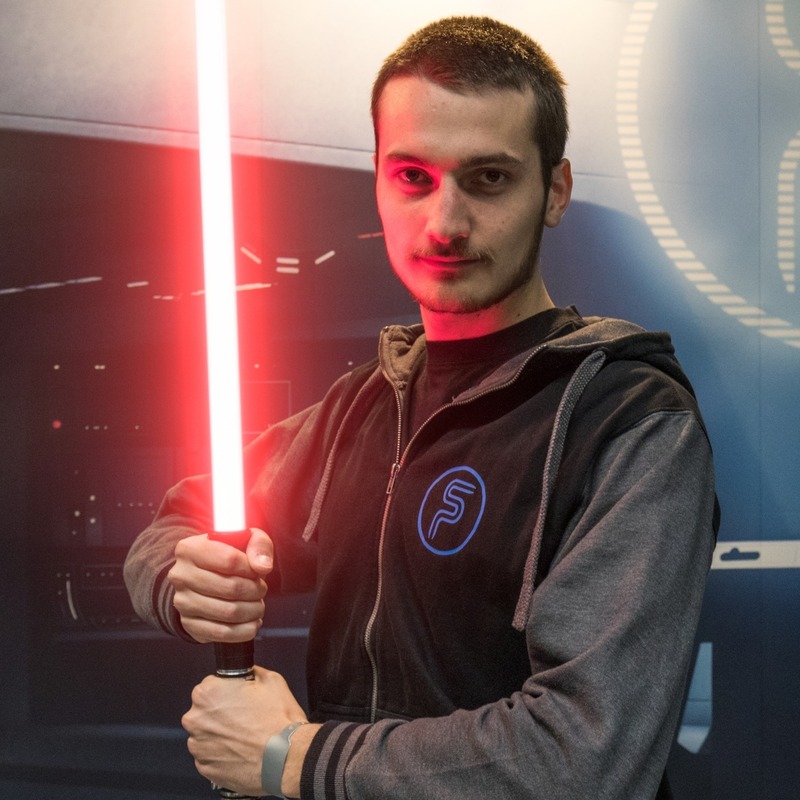 By participating in the first video contest, in which he won his first FX lightsaber, he got to know Saberproject. 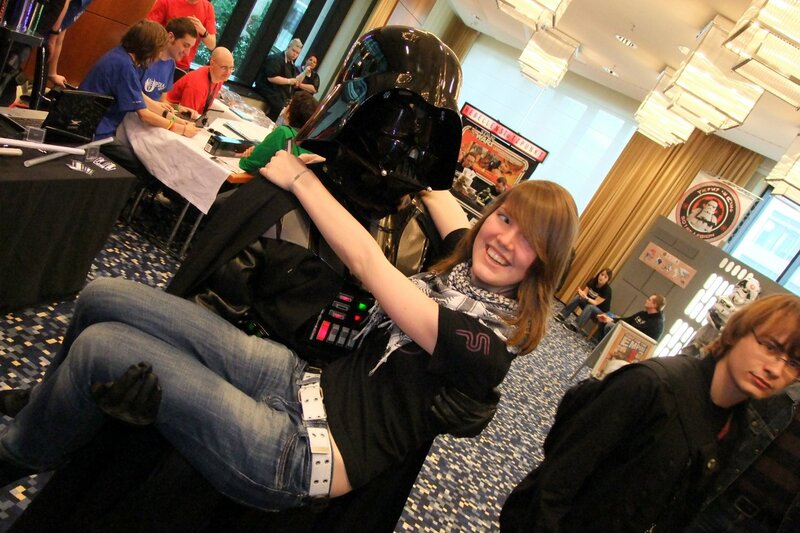 At the Jedi-Con 2008 he visited the team and joined them little later. At his beginnings he foremost dealt with texts and show planning. 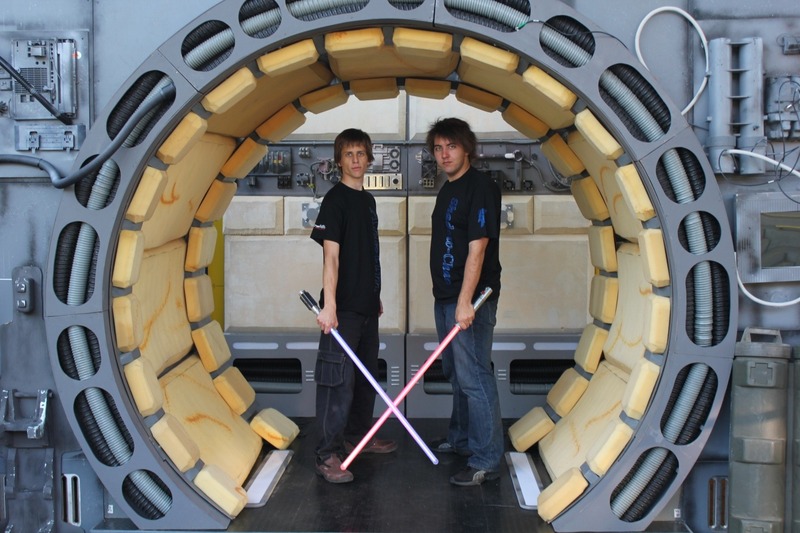 Gradually he also got acquainted with building lightsabers. 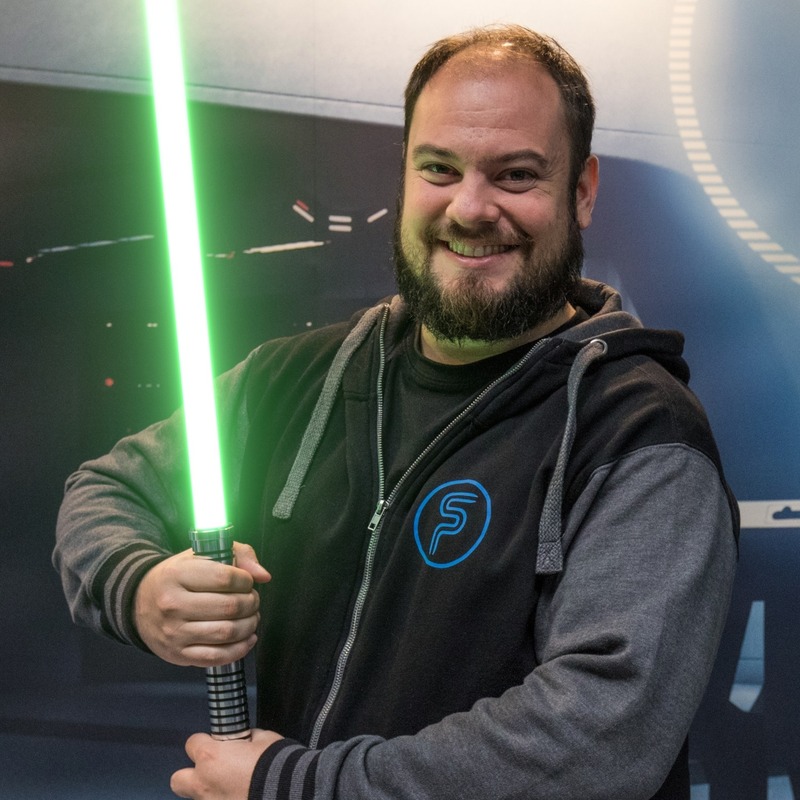 Meanwhile Markus has become the person in charge of building lightsabers, which includes not only the tutorial section on our website, but also the construction and maintenance of sabers used during the shows. 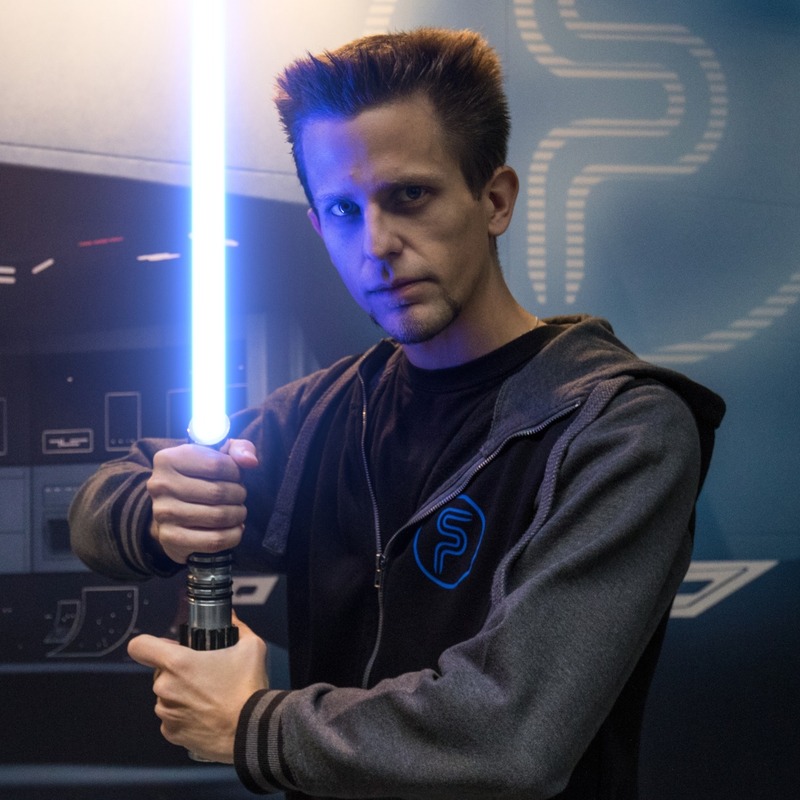 Furthermore he is responsible for organizing and planning the shows as well as offering lightsabers, services and accessories as the owner of the Saberproject Shop. The displayed banner serves this information obligation.